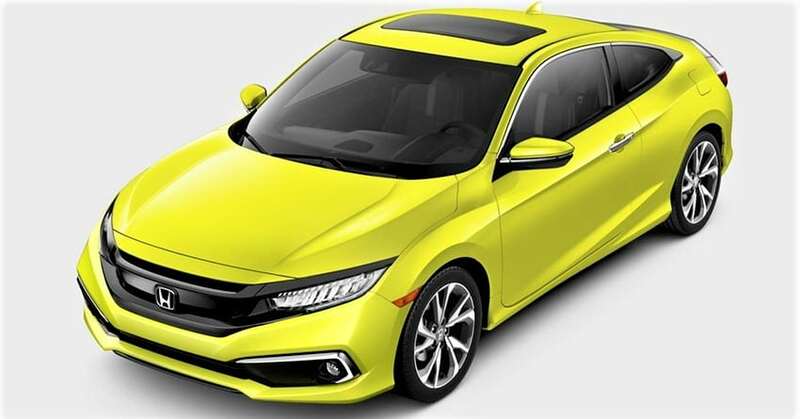 Facelifts for the Honda Civic Sedan and Coupe are here and the refreshed models for the year 2019 have already received a price tag for the US markets. 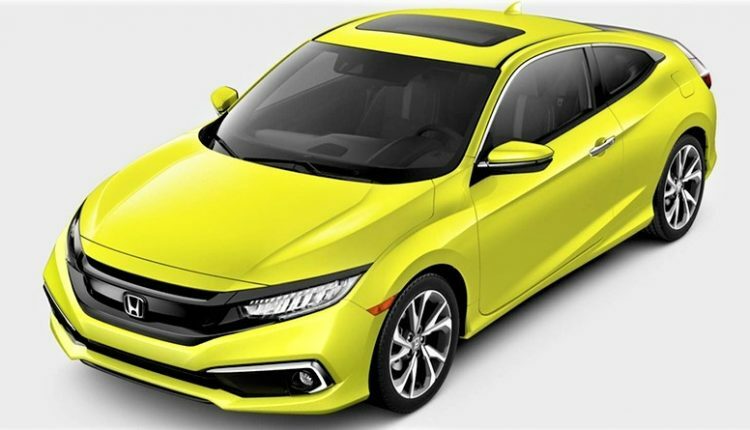 There are two new colours available in the new Civic Sedan, Platinum White Pearl and Molten Lava Pearl, and a new colour available in the Civic Coupe, Tonic Yellow Pearl. There are new standard features on the updated models, which include Honda Sensing Technology, which is now available on all trims, along with many changes to the overall design both inside and outside. There is an easy way to tell the 2019 Civic apart from the previous year’s pre-facelift car; there is a presence of the gloss-black wing element on the grille in the 2019 model. On the inside, the updated car features a volume knob and physical buttons, something which the company took away from the Civic. However, there were many concerns raised to bring back the physical buttons to the car and it seems like the company has finally paid heed to the customers. The steering wheel is redesigned and the cup holder in the center console has also been improved. The dashboard now features gunmetal and metallic accents all across itself. There is a new variant for the 2019 model, the Sport trim, which has been placed between the LX and the EX variants. This variant features a list of features such as 8-inch alloy wheels, black deck-lid spoiler, special badging, and chrome exhaust tips mounted in the bottom-center area of the rear bumper. The steering wheel and the gear knob have been covered in leather and the gauges are coloured in red for the Civic Sport. There are paddle shifters for the model with the CVT and aluminium sports pedals too. 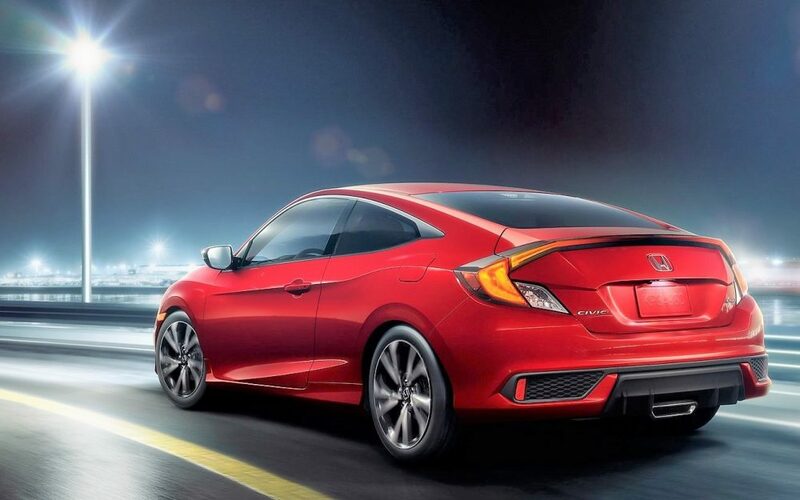 There are no mechanical changes made to the Civic, and it starts at US$19,450 for the LX sedan with the 2.0 liter engine and six speed manual transmission. The Coupe version with the CVT starts from US$20,650.